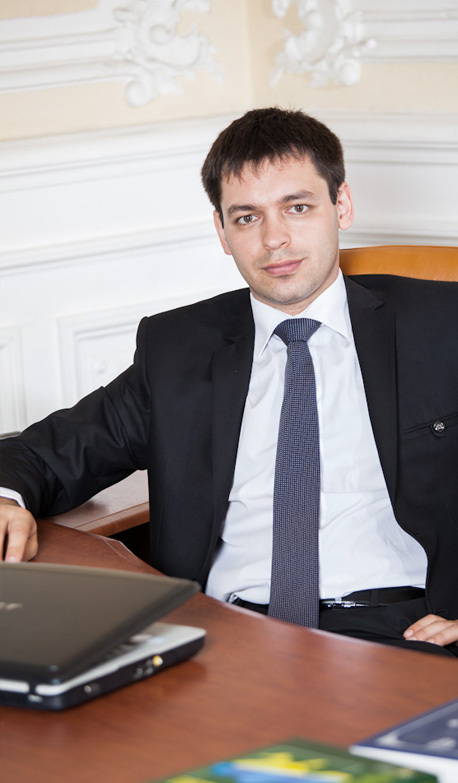 Yaroslav Shnyr has extensive experience in business law. 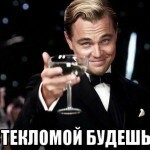 Since 2008 till now works in the team of “Firm of attorneys “A.Z. PARTNERS”. In 2013 advanced to the partner.